This says it all...Memories! One of our most popular folders, beautifully displays and enhances your photos. 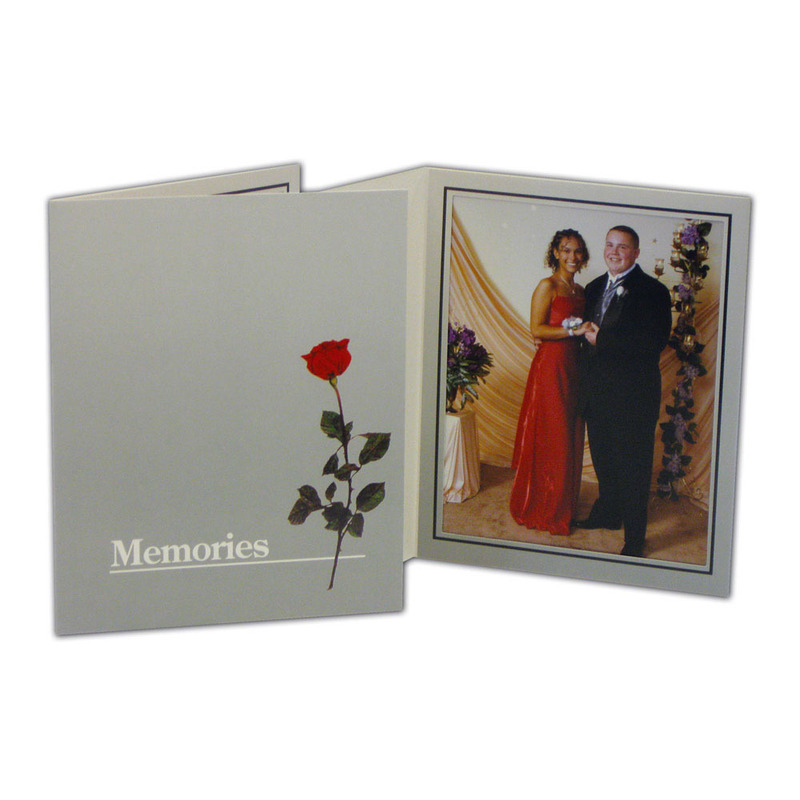 With a printed rose graphic the Profit Line Memories folder is perfect for prom, school dances and many other special events.